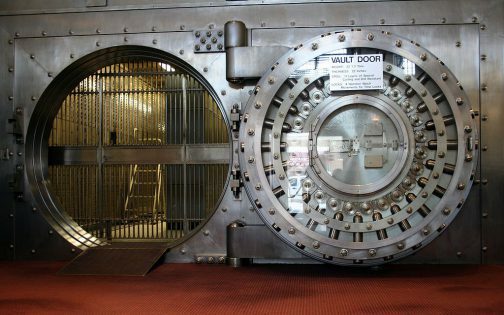 How Will California Cannabis Businesses Deal With Banking? 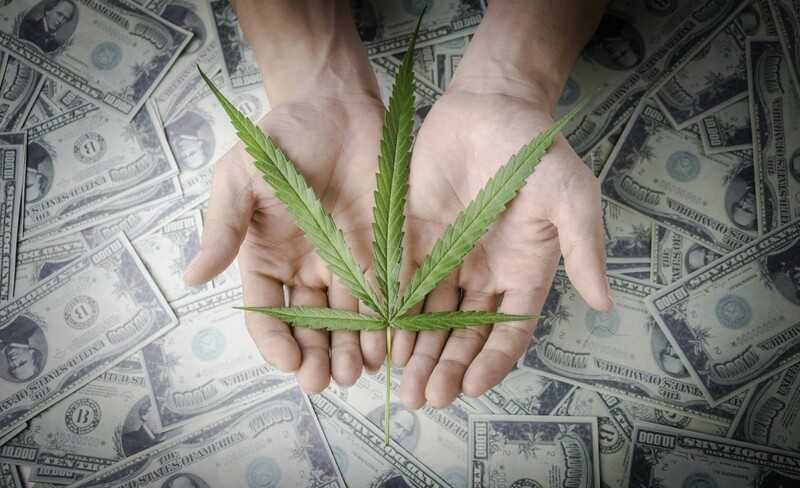 As anyone involved in the US cannabis industry is well-aware, dealing with banks is probably the biggest source of headaches in this quasi-legal market. Many individuals and businesses have been forced to cycle through financial institutions, closing and opening accounts in constant search for a safe place to store money. Marijuana legalization has made strides in several states, but banking is strictly regulated at the federal level. Any hint that an account holder is profiting from cannabis opens the door to prosecution for money laundering. Despite the issuance of the Cole Memo from the Department of Justice in 2013, financial lenders remain extremely cautious. For most banks, the risk of potential prosecution from unknown future administrations outweighs the benefits of a few additional customers. Problems abound aplenty for companies unable to use banks or credit unions, including denied access to normal business loans and the inability for customers to use credit cards. Individuals in the industry who can show years of pay stubs are unable to apply for home loans. Even activists organizations are punished for having the word “cannabis” in the name. Of course this doesn’t even address the extreme safety issue which arises when businesses deal solely in cash. Large amounts of unchecked cash can lead to problems of regulation, oversight, taxation and violent crime. 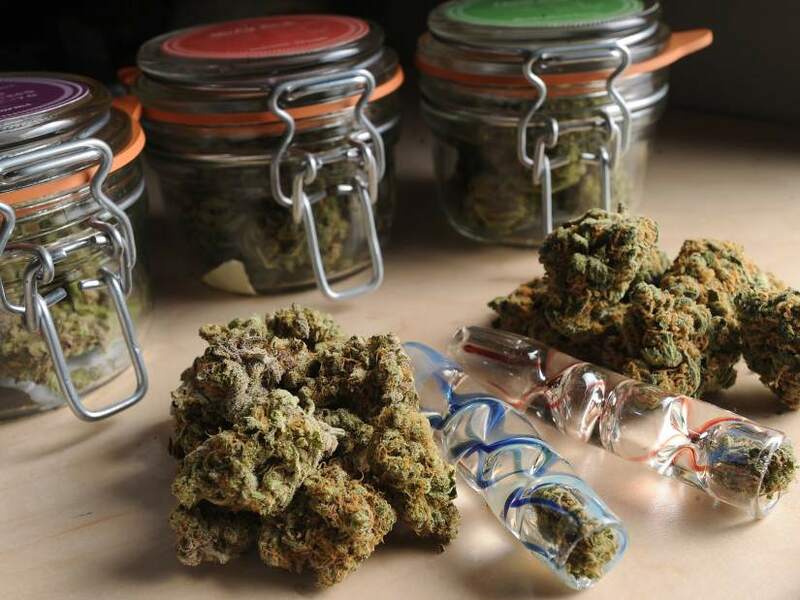 According to Arcview Research Group, the cannabis industry is expected to garner an estimated $20 billion in annual sales by 2020. With California being the sixth largest economy in the world and coming online to recreational sales on January 1, 2018, the pressure is on to find a solution. And California may just be the one state which can force the discussion at the federal level. “A lot of businesses will be hauling around a lot of cash with no place to deposit their money, putting them at risk of robbery,” Chiang said. “…Chiang brushed aside the idea of creating a state bank specifically to service cannabis customers. It’s an approach proposed by the Board of Equalization to combat the industry’s poor record of paying state taxes, and one that’s been tried and shut down by federal regulators in other legalized states. Will California finally fix the federal banking problem? It’s worth watching out for, and it’s worth being part of the solution. 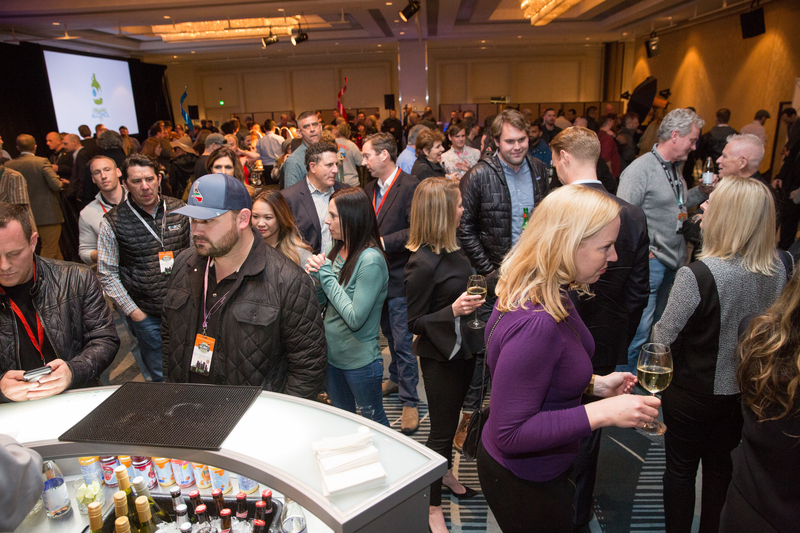 Join the International Cannabis Business Conference in San Francisco on February 17th, 2017, for a one-day event discussing the upcoming changes to cannabis laws and markets. Check Out the Three Minute ICBC Rockumentary!